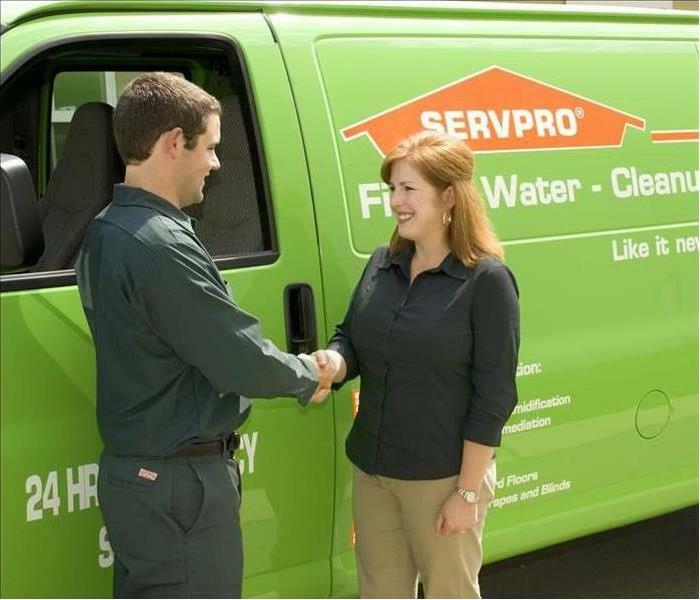 SERVPRO of North Central Austin offers CONTINUING EDUCATION courses. These classes are lively and entertaining. These classes are good for facility engineers, maintenance personnel, property managers, and insurance professionals. If you hold an insurance agent or adjuster license this is a great way to earn your credits. These courses are accredited by Texas Department of Insurance for Continuing Education credits.